Before the introduction of chemical fertilisers, farmers all over the world, including those in South Africa, used manure to restore the fertility of their lands. 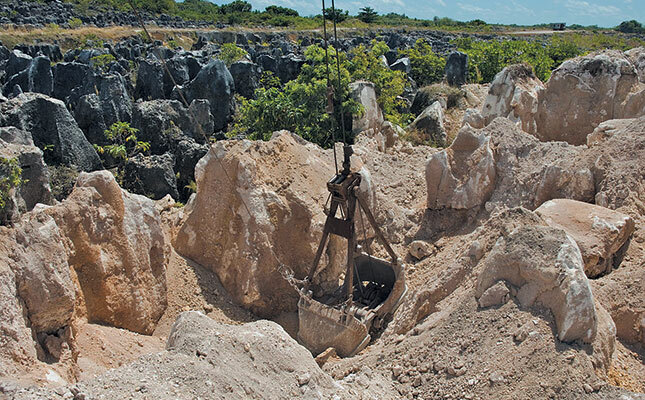 Mining phosphate rock on Nauru, an island state in the Pacific. Its annual demand as fertiliser is said to be rising nearly twice as fast as the growth of the human population. The water and nutrients that plants need to grow well are extracted from the soil by the roots. In forests and grasslands, dead leaves and stems accumulate on the soil surface, where they decay or decompose. The nutrients contained in this plant litter are thus returned to the soil. 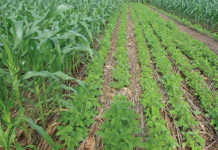 On cropped land, most plant material and the nutrients it contains is removed in the form of grain (maize and sorghum), leaves (cabbage and spinach) or other plant parts (potato, pumpkin). Therefore, in order to keep your crops growing healthily, you have to replace the nutrients that have been removed by fertilising the soil. Most large-scale farmers use chemical fertilisers on their soils. In the rural areas, these are hard to come by. Fortunately, there is an alternative in kraal manure. Many farmers turned to chemical fertilisers because these are more concentrated, easier to handle with mechanised planting equipment, and the quantity of manure on large farms is usually insufficient to fertilise all the land planted to crops. If only a small area is planted to crops, however, the supply of manure may be adequate and the work involved in transporting it to the lands not too difficult to handle. Of course, as we all know, kraal manure is the excrement and urine of livestock consisting of the residues of plants eaten by the animals. The main nutrients that a plant needs are nitrogen (N), phosphorus (P) and potassium (K). Phosphorus: In most SA soils, this is the most deficient nutrient. So, if you are forced to choose between the application of N, P or K, your crop yield will probably show the largest increase when P is added to the soil. Nitrogen:This is usually the second-most deficient nutrient. Once you have taken care of the phosphorus needs of your crops, you can expect an additional increase in yield by applying N.
Potassium: In many parts of the country, the amount of K stored in the soil is high, and applying potassium may not always result in higher yields. Over time, however, continuous cropping will deplete the K reserve in the soil, making it necessary to add this nutrient to maintain high yields. 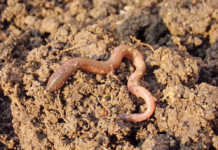 In high-rainfall areas or where the soils are sandy, the quantity of K stored in the soil is usually low, and fertilising with K may be necessary from the start. Apply enough manure to meet the nitrogen and phosphorus needs of the crops. 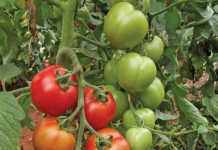 This means the soil will receive an excess of potassium, but no harm will come of this. Combine manure with mineral fertilisers. By doing so, the rates at which manure needs to be applied (the amount of manure per unit area of land), is reduced. However, most mineral fertilisers must be bought. Some of the most common sources of mineral phosphorus are chemical phosphates, such as superphosphates, bonemeal and rock phosphate. Bonemeal and rock phosphates release P very slowly. The beneficial effects are not as immediate as those of chemical phosphates, but they last longer, reducing the need to add more P regularly. Source: Van Averbeke, W and Yoganathan, S: ‘Using Kraal Manure as a Fertiliser’, department of agriculture and the Agricultural and Rural Development Research Institute, Fort Hare.